"Serving all your Real Estate needs!" is very important to me! and experience to help you! 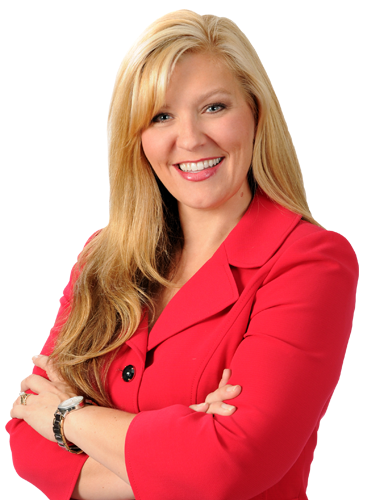 Stacey Simpson, top producing real estate broker in the greater Houston area… Southern Properties and Estates measure of success is a step by step, comprehensive experience regardless of what you are in the market to do. Our goal is to leave our clients with less stress concerning a sometimes stressful event with one of their biggest investments. Whether buying, selling, investing or leasing we are the real estate professionals for you! 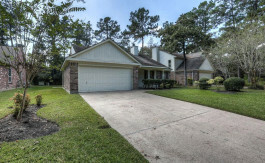 If you are looking for Houston homes or in the area, Southern Properties & Estates will provide you with an unmatched experience that features professional, objective, honest, and informed counsel that is driven by your objectives. 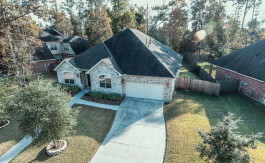 When considering the homes for sale in Houston, you’ll find that I can add tremendous value to your evaluation and decision process, helping you with critically important elements of the search and contract negotiation process. 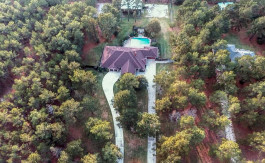 Southern Properties and Estates is a brokerage built on integrity, client relationships and market expertise to obtain the best possible contract whether on the buying or selling end of the spectrum. 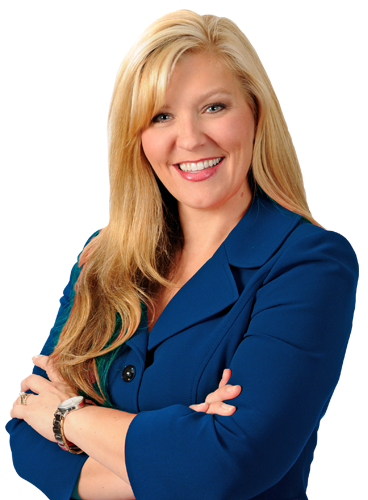 Houston market has a complex set of dynamics that Southern Properties & Estates follows closely in order to counsel clients appropriately on their important purchase decisions, or guide home sellers on how to maximize their sales price. 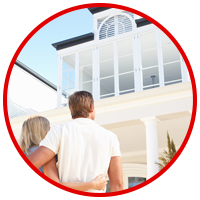 Southern Properties & Estates will take the time upfront in our relationship that others may not… understanding your priorities and what your desired outcome is. What’s important to you is very important to us. 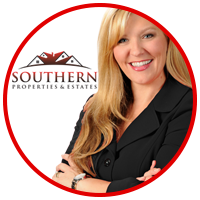 Southern Properties & Estates view every purchase or sale as if we were the principals. 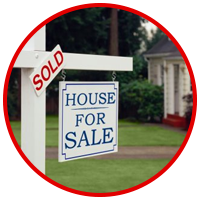 Southern Properties & Estates is relentless in negotiating on behalf of our clients in order to achieve your objectives.